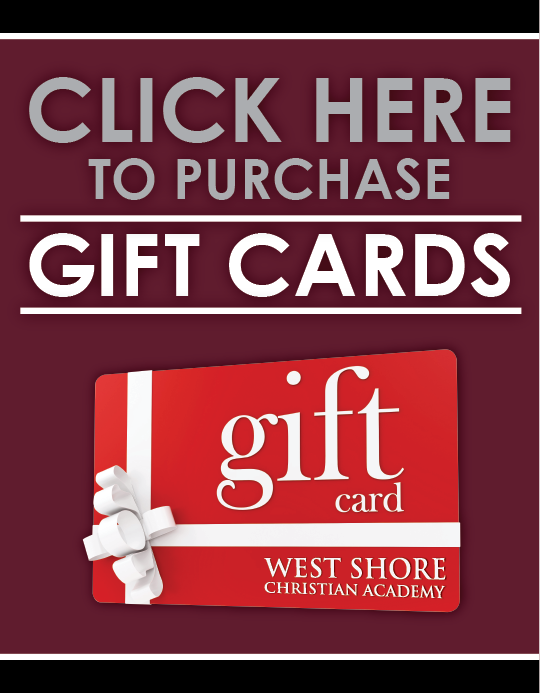 Copyright West Shore Christian Academy. All Rights Reserved. powered by 3dcart e-Commerce Software.